Body shops focus primarily on the body of the car, doors, and bumpers. Auto repair shops focus on the ‘guts’ of the car, such as engine and parts. Some places do both, but it’s never guaranteed. A quick fender bender and a crushed door panel may both need a visit to a body shop, but the times will be different. Small dings that need to be popped out fall under quick one day service, versus major collision damage. The best auto body shops will sit down with the customer and explain the process that goes on and why the time to get their vehicle back may seem longer they’d expect to replace an entire frame with quality steel as opposed to popping out a ding. Fortunately, Scratch ‘n Dent in Largo offers both services and has the utmost respect for its customers time and does not want to keep a vehicle a moment longer than is required to properly service it and get the vehicle back on the road. 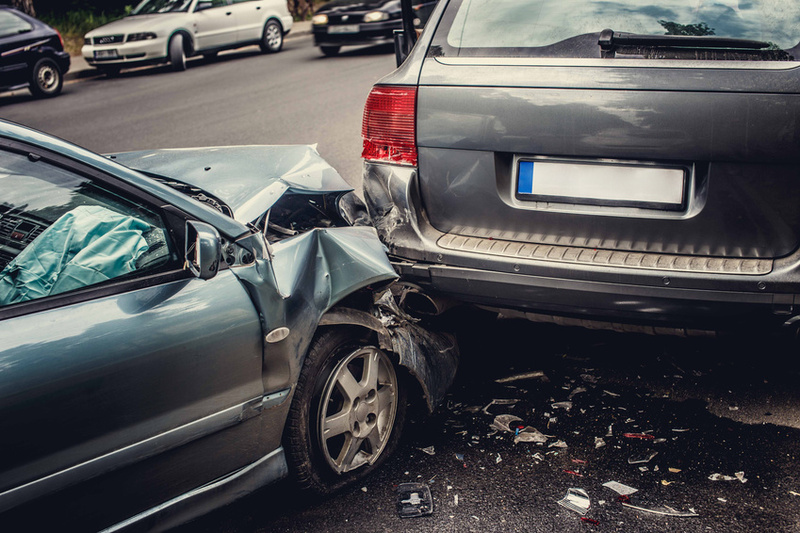 When a collision happens, it not always major body work or dents that occur, sometimes it’s just the paint that got scratched and needs repair. The best auto body shops will not only repair the paint damage but also use a quality clear coat to protect customers’ paint from the ravages of the sun (quite a factor in Largo, Florida) and the weather. Improper clear coating or the use of a cheaper, substandard clear coat can result in the clear coat being worn off and exposing the underlying paint to nasty surprises such as bleaching in color from the sun or even being stripped away by weather. Some body shops prefer to only do the bumpers and fenders so be sure to ask for what they will and will not paint. With this new education in mind, the next time a customer finds a need of body work they will know the difference, and the difference the best auto body shop in Largo can make. Call Scratch ‘N Dent today!